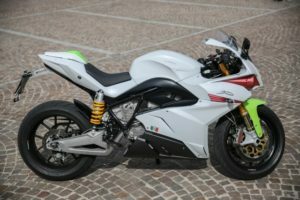 While still a relatively new concept for many, the advent of the Electric Motorcycle has been occurring outside the limelight of the ‘alternative energy’ conversation. 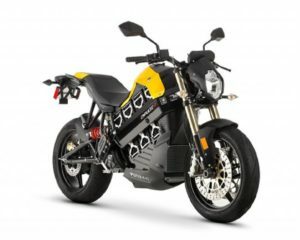 However, as a direct descendant of the Electric Vehicle (EV), in truth an immediate family member, the Electric Motorcycle (EM) has made tremendous strides in past years. As with any all-electric vehicle, whether four-wheeled or two, the ‘secret sauce’ has been and likely always will be, in the battery. In the early years of prototypes and conceptual creations, the battery of choice was Nickel Metal Hydride (NiMH) batteries. One scooter manufacturer, Z Electric Vehicle, has pioneered a variation of the classic lead acid battery with their lead/sodium silicate battery, which compares favorably in size, weight, capacity and cost with lithium-ion batteries, which have become the ‘go to’ technology for most EV manufacturers. Limited primarily by range, the current technology for the EV market limits most rides to 130 miles on a charge, considering anything further an exceptionally long range. For that reason, the EV market has been focused primarily on the daily commuter, traveling a fixed distance most days and avoiding the ‘range anxiety’ caused on longer drives. For those considering a move to the EV, the selection of manufacturers, models and features only grows year after year. Recognized brand names of manufacturers include Zero, Brammo, Lito, Agility, Mission, Energica and Lightning. 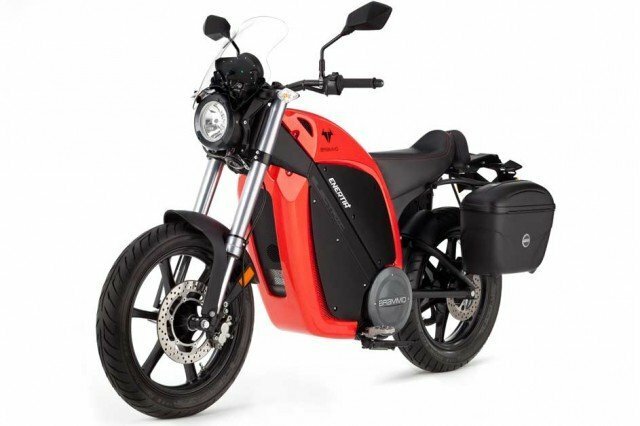 More familiar names such as Yamaha, Suzuki and even Harley-Davidson are in various stages of production or conception on their own versions of electric motorcycles. Interest in the EM often begins with a desire to reduce carbon emissions and/or save on fuel costs. Depending on local electric rates, most owners can expect to pay between one and two cents per mile, EM owners can expect to enjoy a tremendous saving over their gas-powered counterparts. One motorcycle reviewer stated his three month test run of 1,700 miles of driving cost him $30 in electrical charges. On most combustible engine motorcycles, that cost represents roughly 400-500 miles of driving. While you might wonder about the dangers of riding a motorcycle that runs extremely quiet, some manufacturers have equipped their latest models to emit artificial noise, solely for the purpose of making surrounding vehicle and pedestrian traffic aware of their presence. Certainly, as we continue to evolve in battery technology, improved rider experience and a continued march toward more ‘green initiatives’, you’ll only hear more and more about the electric alternative to your current gas-powered two wheeled chariots. Should you find yourself in the market for a motorcycle, consider a stop in at a dealer for one of the electric motorcycle brands mentioned above. You might find yourself stepping, or rather riding, into the next generation of ‘Easy Rider’. To learn more about Electric Motorcycles, visit Green Car Reports’ 2015 Electric Motorcycles Buyer’s Guide. For EV automobile enthusiasts, don’t forget to check out Fort Myers’ and Sarasota’s EVent for National Drive Electric Week.